portfolio with new or recently acquired assets both in Russia and abroad, including countries such as Nigeria, as it seeks to replace its reserves to maintain crude production levels, Platts reports. 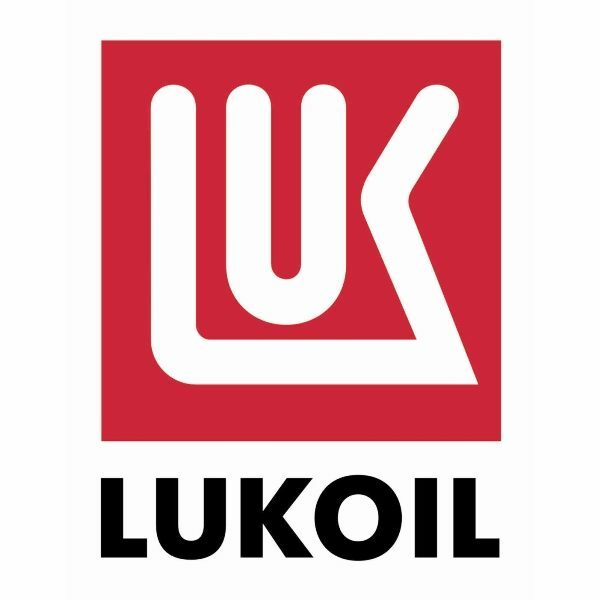 While maintaining its key focus on Russia, where it produces around 1.65 million b/d, Lukoil sees great potential in its existing and potential new African assets among others around the world. The company now considers the region one of its priorities and may consider buying into new already-producing assets in Nigeria, Alekperov said. The company has started talks on potentially acquiring stakes from Brazil’s Petrobras in two Nigerian fields, where it holds a 16% stake in the Akpo field and a 13% stake in the Agbami field, he said. The discussions have just begun, however, and it is too early to give details or say whether that will happen, as Lukoil is looking for attractive project economics, Alekperov said. Unlike Lukoil’s other African assets, Akpo and Agbami are already producing fields, which would mean an immediate return on investment. 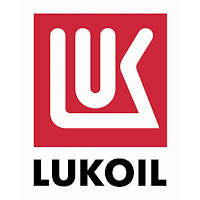 Lukoil, which is already working on a project with Chevron in Nigeria where the two found commercial crude reserves in 2015, expressed interest in additional assets in the country last year, when Alekperov traveled to the African country.